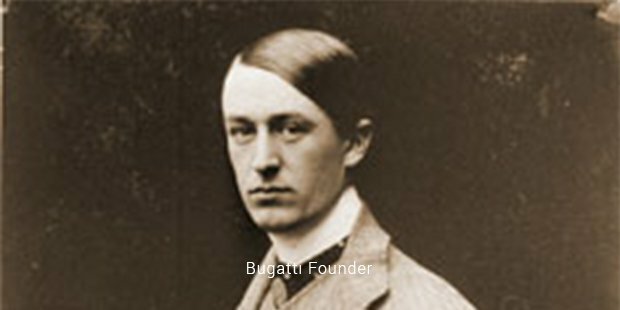 Hailing from a family of artists and having acquired technical skills of designing and manufacturing cars by his own talents, Ettore Bugatti set up a small factory in France in the year 1909. He went on to invent a wide variety of high performance and good looking cars for the next 30 years from that very place. Not confining to making cars, the factory was making engines, machine tools, railway rolling stock and many other products for the industrial and automobile purposes. Everything that came out of their workshop was known for an uncompromising design integrity amalgamated with simple and logical use of materials. Hence, Bugatti had built a mark of its own, both in design and quality. Bugatti had earlier targeted on making trains, ships and planes apart from cars. In 1933, Ettore came up with an innovative railcar that was widely accepted as the replacement to the heavy steam locomotive owing to it being clean, light, comfortable and fast. The speeds as high as 196 Kilometres per hour was achieved in 1934. The following five years saw hundreds of similar railcar making units set up and run by Bugatti, resulting in a huge expansion of the company. Similar everlasting marks were left by the maker both in building planes and boats. The industry was revolutionized with the manner products went on to be made at a later date. The company had a great deal of presence and success in early Grand Prix motor racing. Some huge unsurpassable records were set by the drivers who used Bugatti cars in the races during the 1920s and 1930s. The first time when the car entered the racing track, it got hold of first four positions. For the next five years straight in line, there was no other car that could beat Bugatti in Grand Prix. With an overall 2000 victories to its name, these cars have surely had a huge success story in the racing arena. 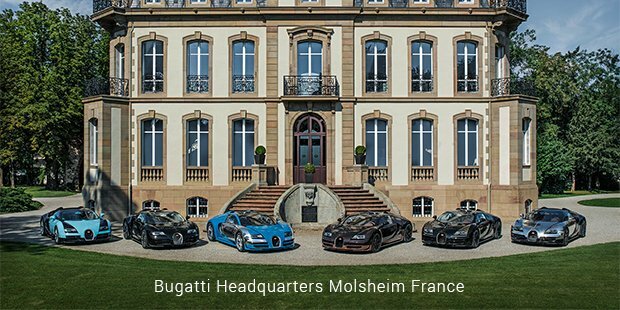 The company’s downfall started with an extreme emotional shock to Ettore Bugatti. This came in when his son, Jean Bugatti’s demised suddenly in 1939. This was immediately proceeded by their Molsheim factory being left in ruins during the Second World War. Despite the intense personal and professional losses, Ettore Bugatti recouped faster than expected, designing and planning to build a series of new cars. The final big blow to the company came in the form of Ettore’s death in 1947. The company’s name was last heard of in 1952 at Paris motor show. Bugatti then saw a series of acquisitions, starting with Hispano-Suiza taking it over in 1968. 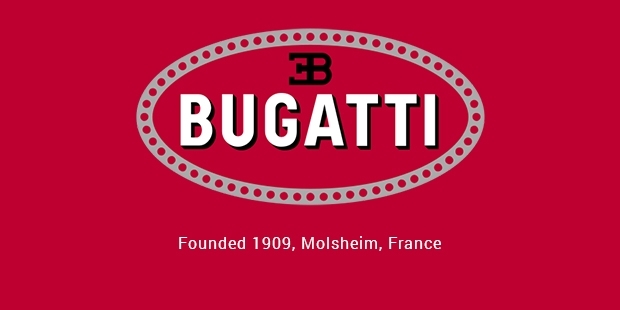 The brand then went into the hands of an Italian entrepreneur Romano Artioli, who established it as a Bugatti Automobile Spa in 1987. Finally, Volkswagen AG acquired the Bugatti brand in 1998. The legacy of being a great automobile name continues to remain. Bugatti is a history made.